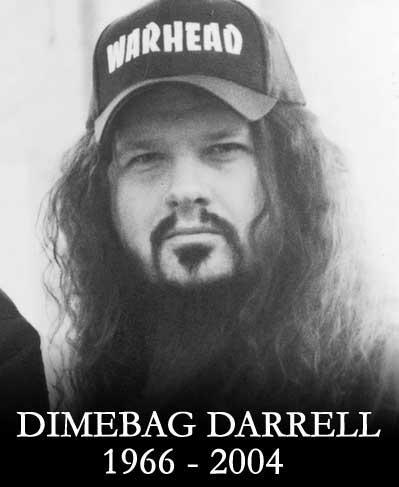 Five years ago today, Legenary metal guitarist dimebag Darrel was shot onstage. From Reckoning Day to Victory there isn’t a bad track on it. It also features not only one of my favorite Megadeth songs, but one of my favorite songs in general… À Tout le Monde. In all, Youthanasia is definitely one of the best Megadeth albums, coming in just behind Countdown, Peace Sells and RIP. If you don’t already own it, now is as good a time as ever to go out and buy it.